Gary Player has out at critics of Jordan Spieth’s poor recent form as the American prepares to defend the Masters next week. 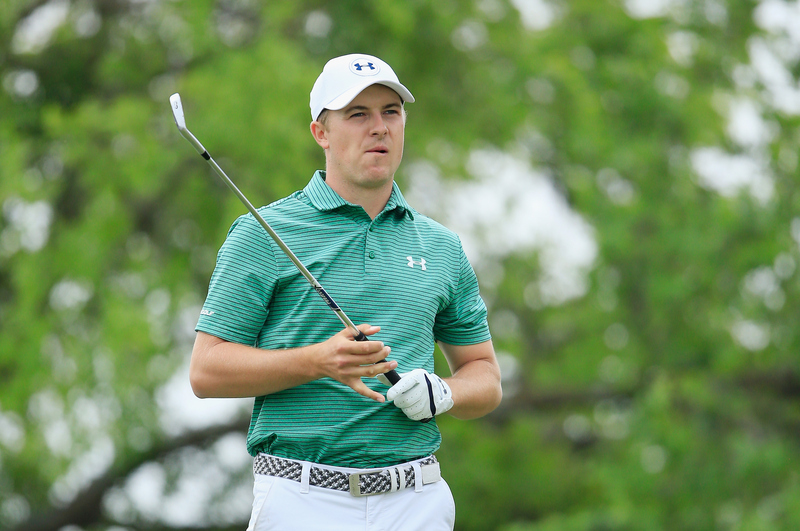 Speaking to Laureus.com, the South African – three times a winner at Augusta National – described the criticism levelled at the 22-year-old as ‘very unfair’ and insisted that Spieth, below, has ‘got a great chance’ of becoming only the fourth player ever to successfully the Green Jacket. Player added that Spieth’s prowess with the shortest club in his bag would also stand in him good stead next week. Meanwhile, Player also discussed Tiger Woods, above. The 14-time major winner hasn’t played a competitive round of golf on the PGA Tour since last August and has fallen to No.472 on the Official World Golf Rankings as he fights to regain full fitness following back surgery. Rumours persist that Woods may make his much-anticipated return at the Masters next week, where he has won four times and finished in the top five a further seven times since 1997. Gary Player was the first non-American to win the Masters Tournament. He won by one shot from Arnold Palmer and amateur Charles Coe in 1961.